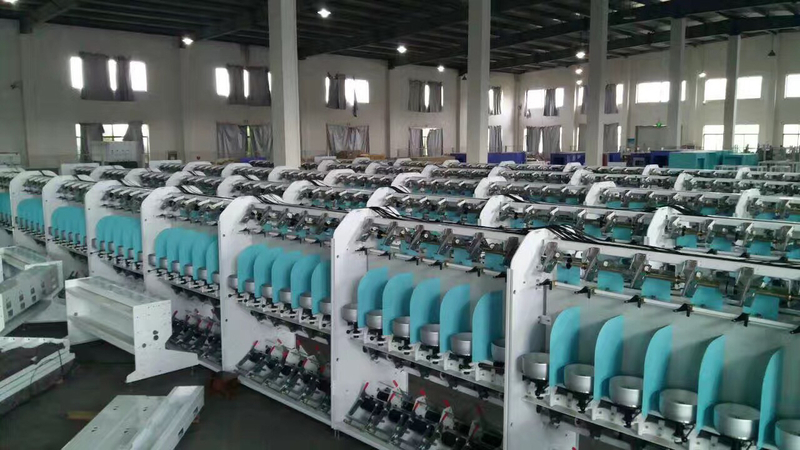 CY250G Soft Winding Two-For-One Twister Machine ,it is applied to twist 20D-500D stretch yarn , such as nylon yarn ,terylene yarn, and so on. 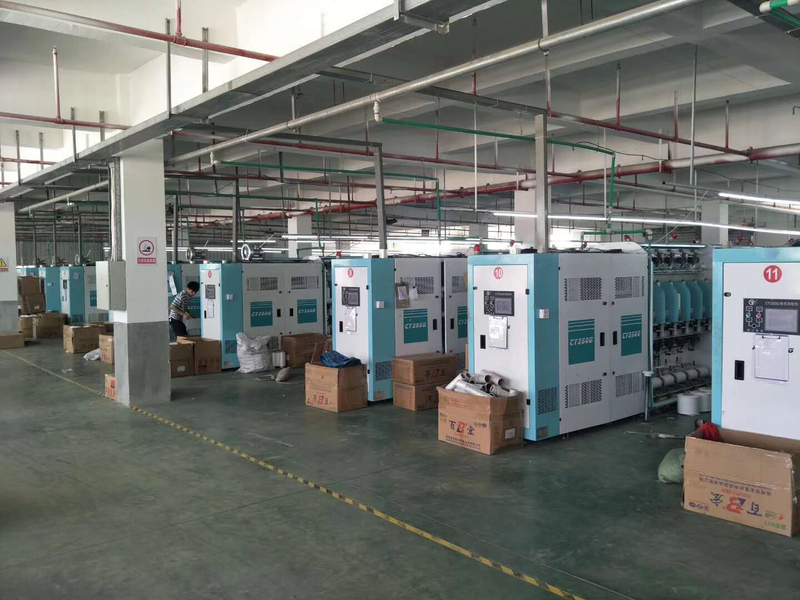 CY250G Soft Winding Two-for-one Twister Machine ,it install with heater device. main for soft winding before dyeing. 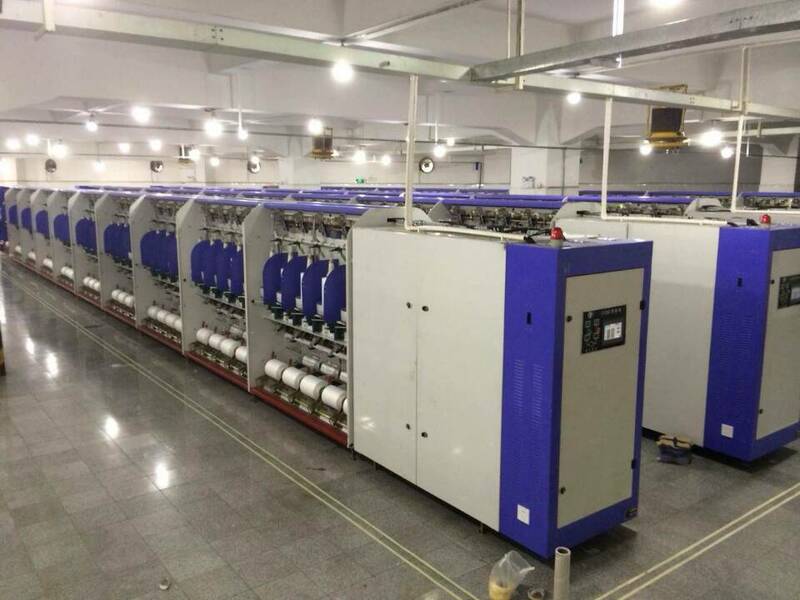 Looking for ideal Soft Winding Before Yarn Dyeing Manufacturer & supplier ? We have a wide selection at great prices to help you get creative. 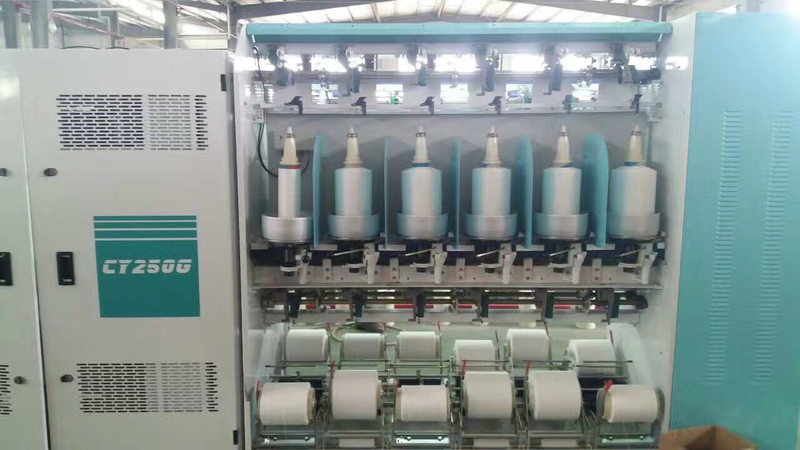 All the Soft Winding and Twister are quality guaranteed. 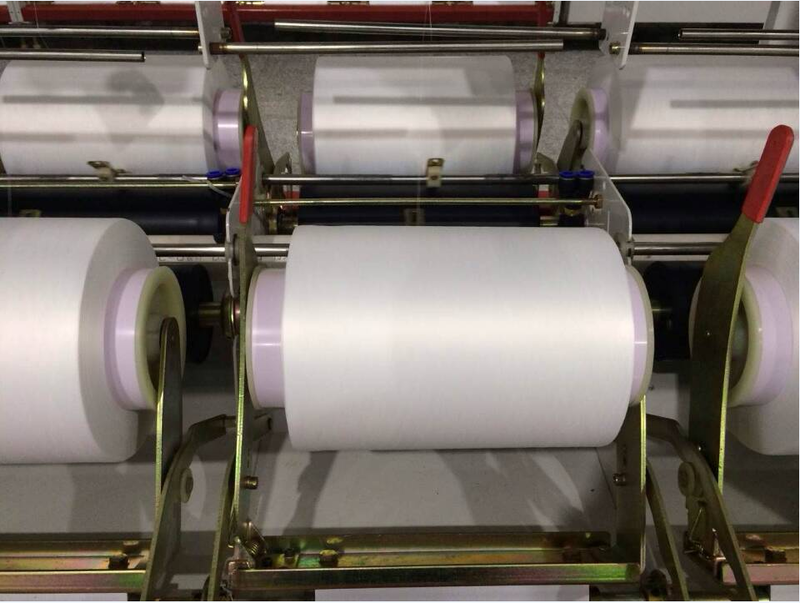 We are China Origin Factory of Loose Type Two-for-one Twister. If you have any question, please feel free to contact us.